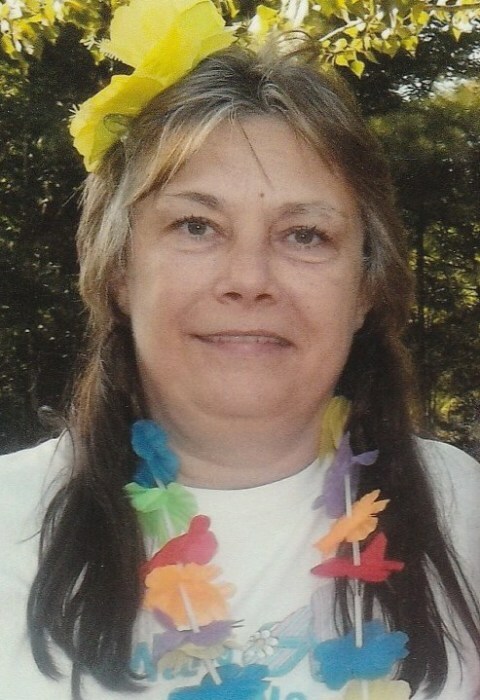 Mrs. Cynthia Diane Smith, 53, of Bruceton, Tennessee passed away Monday June 18, 2018 at Baptist Memorial Hospital. Funeral services will be conducted 1:00PM Friday June 22, 2018 in the Chapel of Dilday-Carter Funeral Home. Brother Michael Hilliard officiating. Mrs. Smith was born September 5, 1964 to the late Abe Cooper and June Bunn Cooper. She was preceded in death by her husband Clifford Smith; brothers Everett Cooper and John Cooper; sisters Katherine Nellett, Noretta Whitt and Mary Baranek. She is survived by two daughters Tina ( Robert) Deu of Portage, Indiana and Tonya (David) Sparks of Bruceton, Tennessee; one son George (Raechel) Cooper of Williamsfield, Illinois; two grandchildren Sierra Deu and Victoria Chatfield; one great-granddaughter Ava Deu. The family will receive friends on Friday at Dilday-Carter Funeral Home from 10:00AM until time of services. Dilday-Carter Funeral Home in charge of arrangements 731-986-8281.